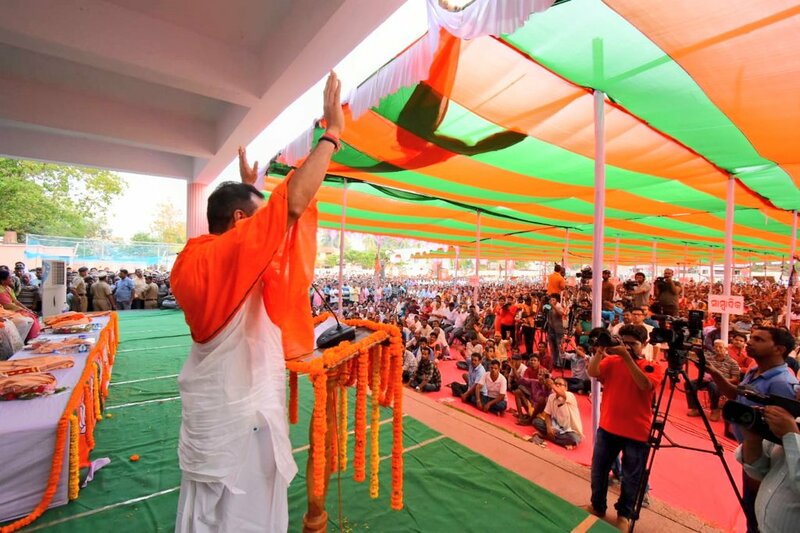 Sambit Patra (born 13 December 1974) is one of the official spokespersons of Bharatiya Janata Party and former Medical officer at Hindu Rao Hospital. He currently serves as a director on the board of Oil and Natural Gas Corporation Limited (ONGC). 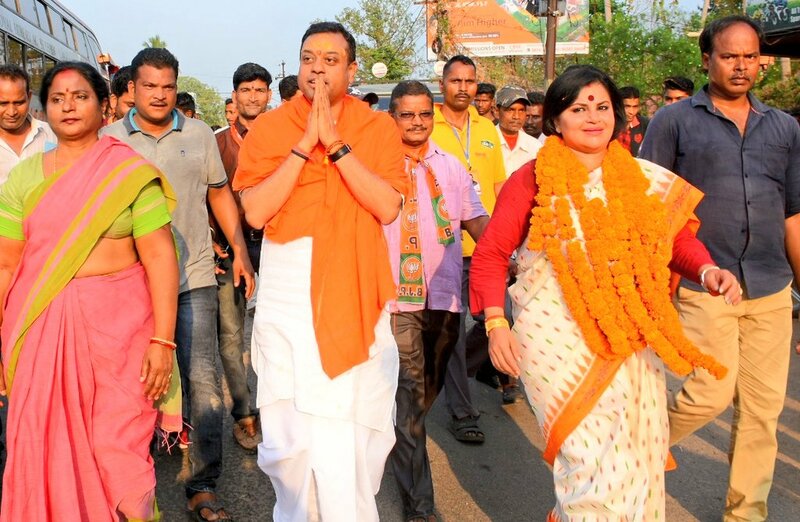 Sambit Patra is a surgeon and holds his Master of Surgery (MS) in General Surgery from SCB Medical College, Cuttack, Utkal University in 2002. 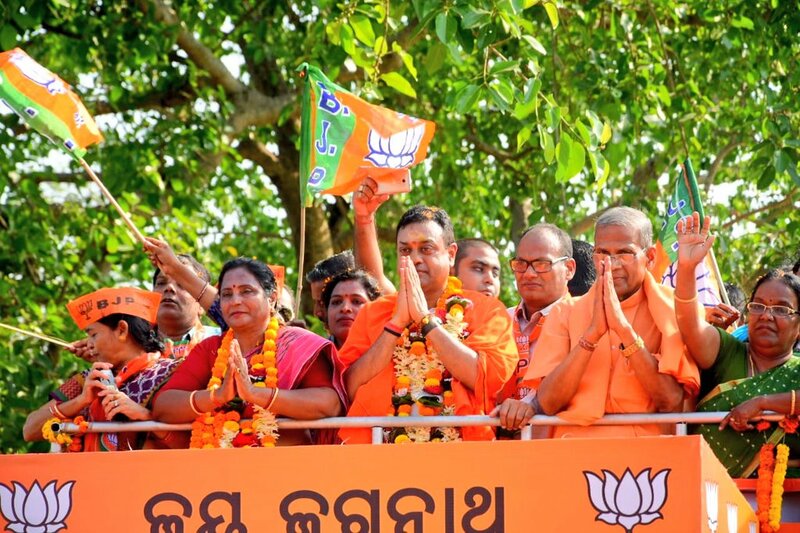 He did his MBBS from VSS Medical College and Hospital, Burla, Sambalpur, Odisha in 1997. He qualified UPSC Combined Medical Services in 2003 and joined Hindu Rao Hospital (located in Malka Ganj, Delhi) as a Medical Officer. 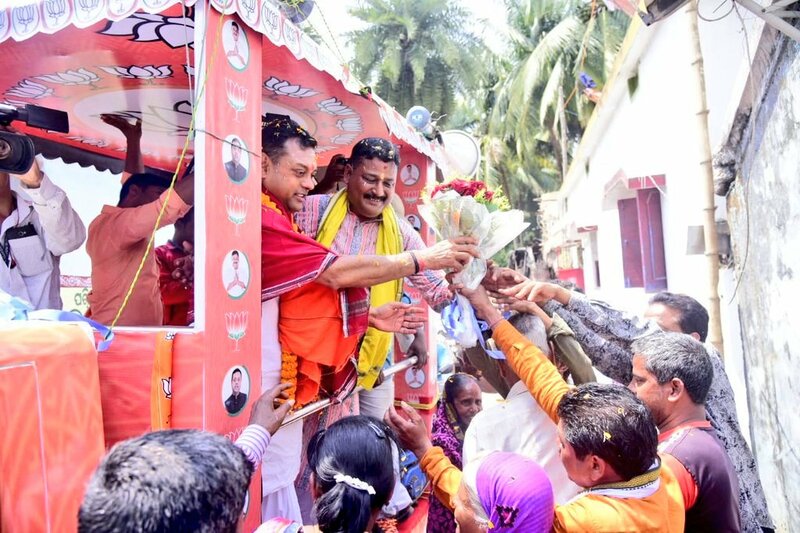 गाडी बंगले के पीछे न भागे युवा, राष्ट्र निर्माण में जुटे.. Copyright © Sambit Patra 2018. All Rights Reserved.